August 2002. Nina Petkus sent in this class photograph. 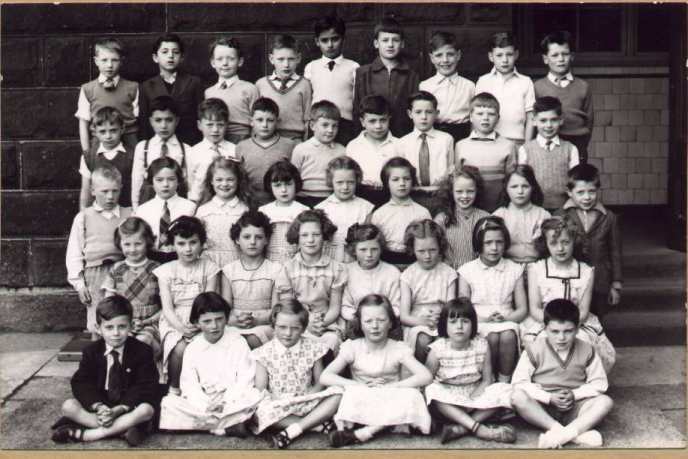 "Class photo taken of my brother Andre Petkus at John Street Primary c1959 / 60. He then went on to John Street Secondary"